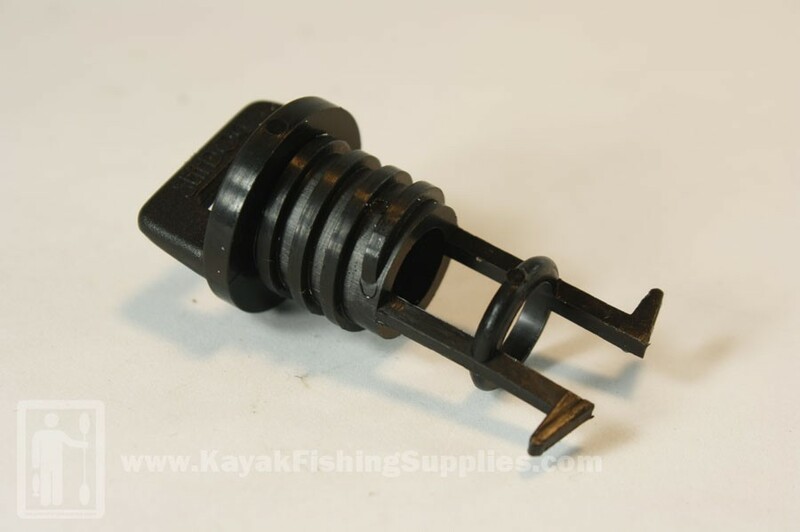 Replacement drain plug for Malibu Kayaks. Don't paddle without one of these! It's a good idea to keep an extra on hand just in case you lose the first one. Standard on Malibu Kayaks and fits a variety of other models. Can also be purchased along with a drain plug base to fit just about any application calling for a drain plug.